November 4, 2014 - They were the best that 17th- and 18th-century Europe had to offer. Every one of them was an explorer, a diplomat, a teacher, a cartographer, a farmer, a rancher, a builder, a scribe and a preacher. The men who really settled and first established what now are huge portions of the United States were Jesuit and Franciscan missionaries who worked for the king of Spain. Most of them were Spanish. But some were from other parts of Europe. 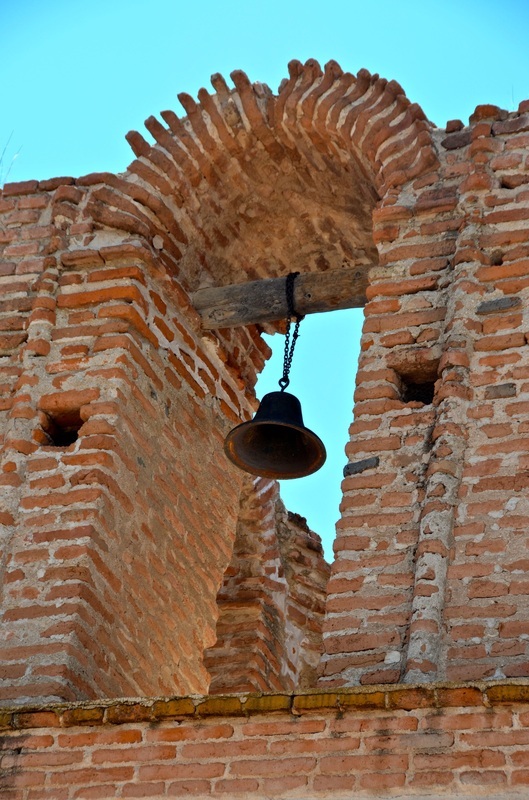 One of them, perhaps the most notable, was Eusebio Francisco Kino, a Jesuit priest who was born in 1645 in present-day northern Italy but was assigned to spread the Word — and the language and culture of Spain — in the land then known as Pimeria Alta and now encompassing a portion of northern Mexico and southern Arizona. Leading the way for other missionaries who would take over the missions he established, Kino went about Pimeria Alta (land of the Upper Pima Indians) building Christian Native American communities all the way from Sonora, Mexico, to Tucson, Arizona. 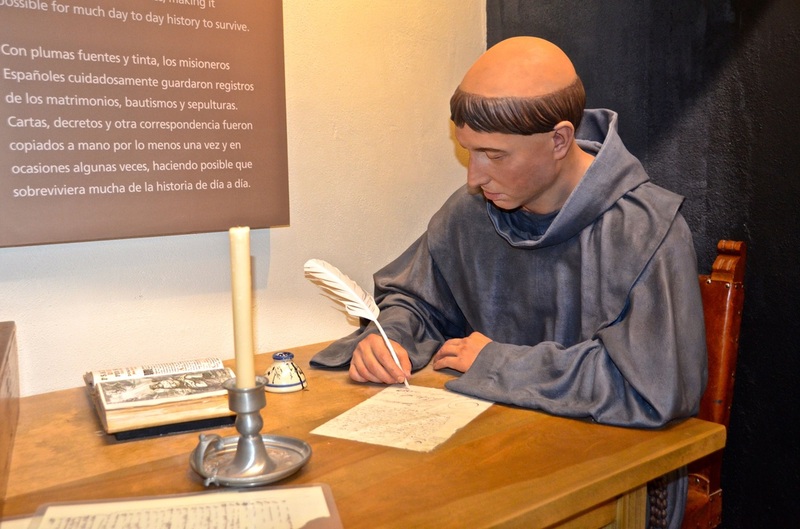 He established more than two dozen missions and visitas (visiting posts or chapels) in about 24 years, from 1687 until he died, in 1711, at the age of 65 in present-day Magdalena de Kino, Mexico. 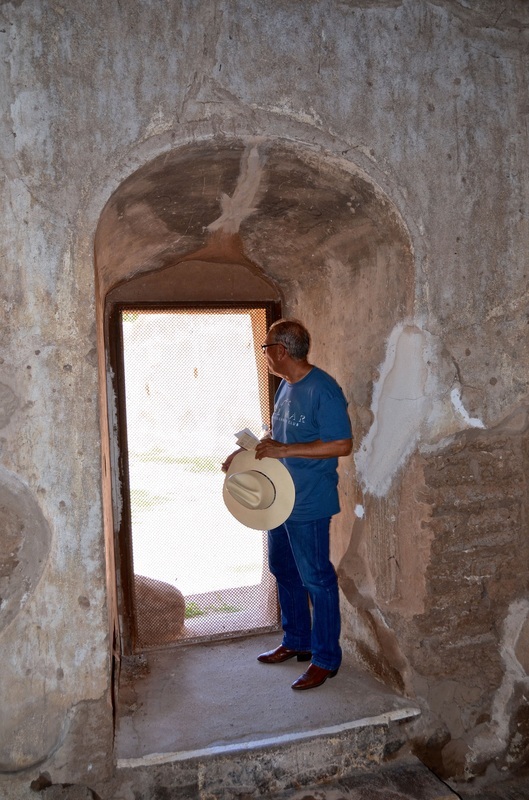 Of course, the first mission Kino established on what is now U.S. territory — although no longer on the spot where he built it in 1691 — was a required stop for the Great Hispanic American History Tour, guided by this column and now in its 21st part. At Tumacacori National Historical Park in southern Arizona, you get to visit the ruins of San Jose de Tumacacori, built in 1757, a beautiful church that once was adorned with colorful baroque paintings and statuary and is the successor of Mission San Cayetano del Tumacacori, the mission founded by Kino more than a century earlier. At the park's small museum, you see a great model representation of the church in 1822, a time when the high Mass was sung in Latin, the priest faced the altar instead of the congregation, and the worshippers either stood or knelt on the floor. There were no pews. "The mission was much more than a church," notes the welcoming sign at the park. 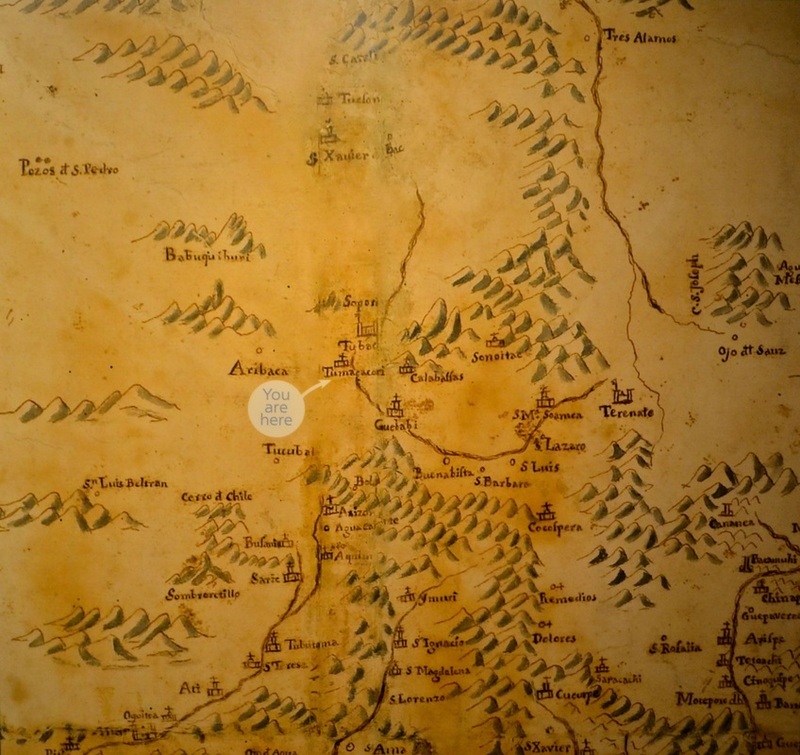 "It included farmlands, fields, grazing land, and orchards as well as workshops and housing for the community." 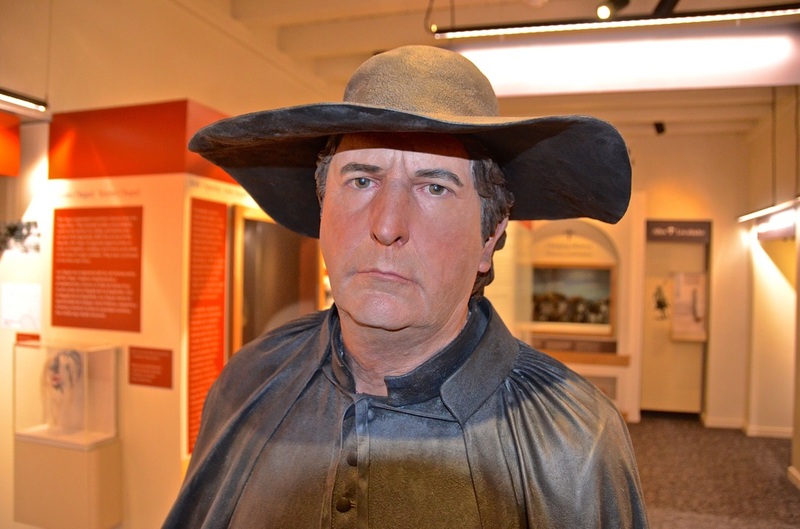 At the museum, you also get to see an impressive lifelike wax figure of Kino, who is still revered by many people in this part of the country. After all, he introduced the natives of this area to European fruits, seeds, herbs and grains. He taught them how to raise cattle. 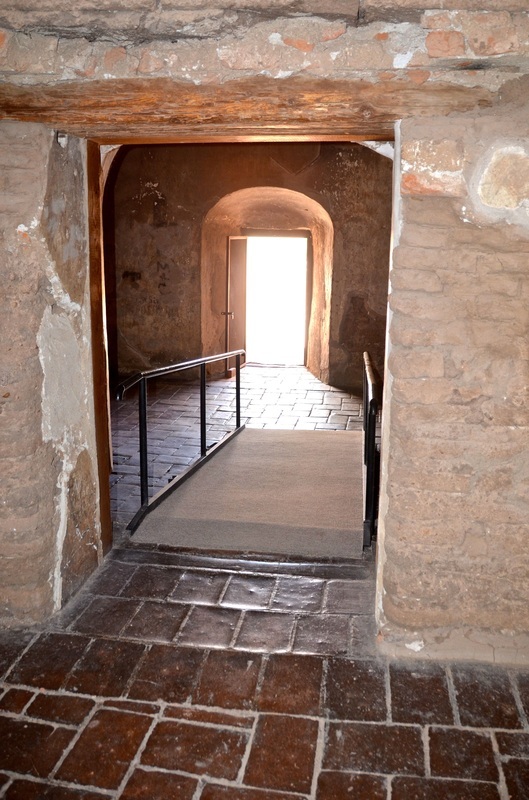 "He introduced to the region a new religion, architecture, settlement pattern, economy, political system, language, music, and a whole panoply of domestic plants and animals," notes historian and Arizona resident Bernard L. Fontana (my friend) in his wonderful book "Entrada: The Legacy of Spain and Mexico in the United States." 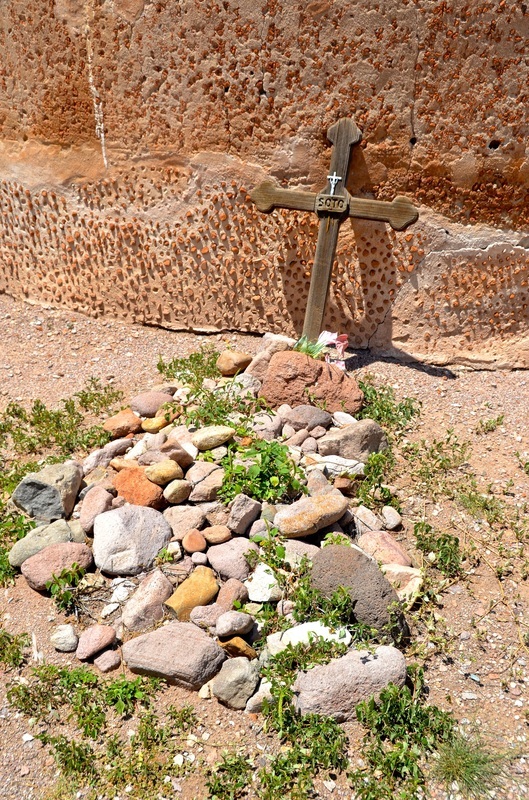 Other historians have called Kino Arizona's first rancher and the "Padre on Horseback"; he covered a lot of ground — some 150 miles — as he established missions and visitas across the territory. 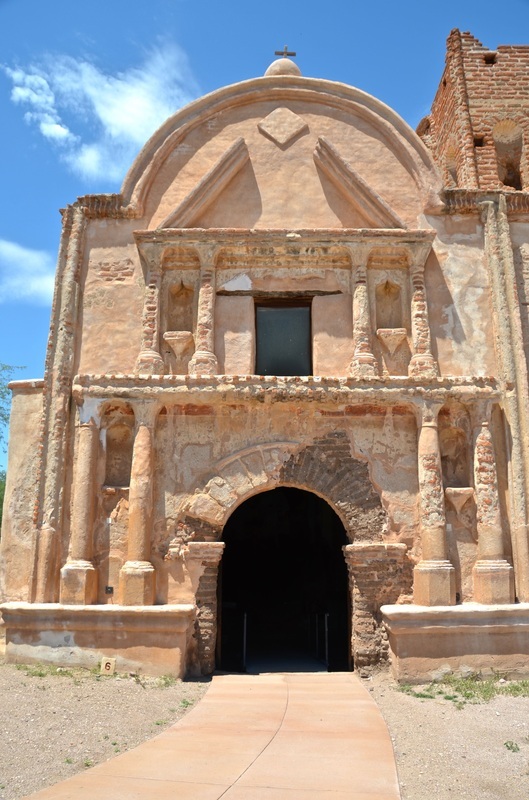 Most of them now are archeological ruins, including two other sites that are part of the Tumacacori National Historical Park — the visita of Calabazas and Mission los Santos Angeles de Guevavi. Following ancient trading routes that had been established by the natives, Kino interacted with numerous tribes, constantly teaching them life-transforming ideas and trades. He built such a positive reputation that the natives would invite him to start new missions. 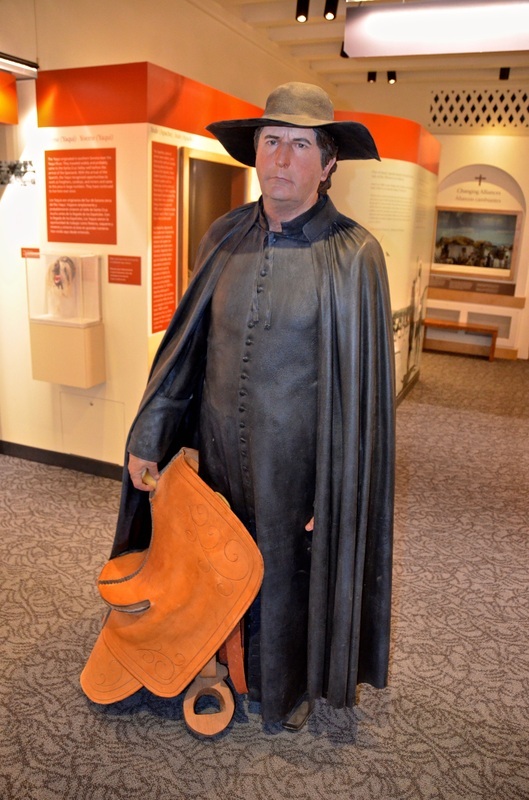 The Jesuits — also known as "black robes" because of the garb they wore — started arriving in New Spain in 1572 and began a chain of accomplishments that lasted almost two centuries. Kino was a huge link on that chain. 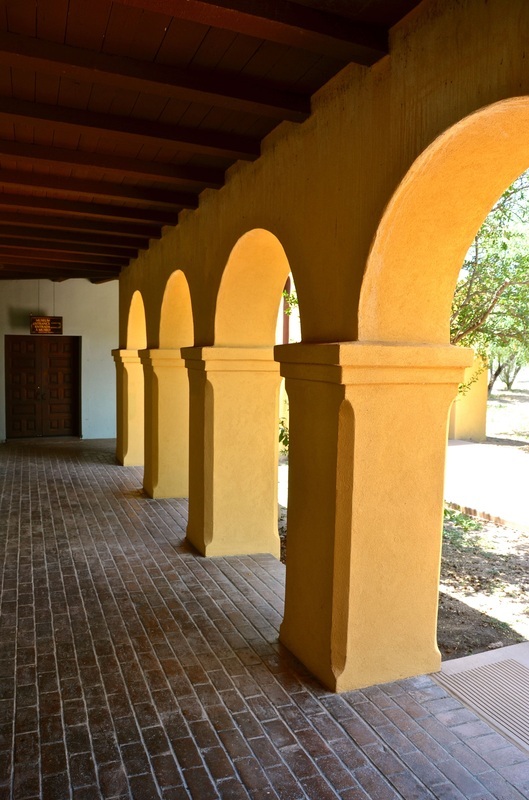 Even before he began his crusade across Pimeria Alta, when he first came to New Spain, he established a mission in Baja California, Mission San Bruno, in 1683, which he was forced to abandon two years later. Yet he spent many years trying to go back across the Gulf of California to help the natives he had left behind there. Amazingly, he finally accomplished that goal, not with the boat he had spent years building but by leading an overland expedition that proved Baja California is not an island, as was believed, but a peninsula. "I have discovered with all minute certainty and evidence, with mariner's compass and astrolabe in my hands, that California is not an island but a peninsula, or isthmus, and that in thirty two degrees of latitude there is a passage by land to California, and that only to about that point comes the head of the Sea of California," Kino wrote in 1701. For Native Americans, Kino was the ultimate advocate. He was highly critical of the slavery and compulsory hard labor in silver mines that some Spaniards had imposed on some natives, and he would have paid a price for it if he had lived long enough to see the day in 1767 when Spain expelled all Jesuits from New Spain. 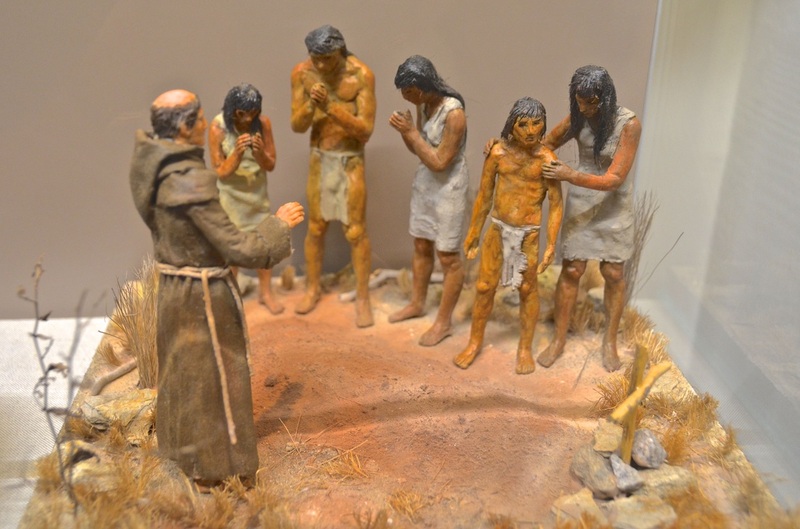 "The well-educated Jesuits often stood in the way of exploitation of Indian labor and lands, and ambitions of government officials," explains the Tumacacori museum exhibit. "When King Charles III of Spain became convinced that they were plotting to overthrow him, he ordered the Jesuits in his realm arrested by stealth and secrecy, and brought to Spain for imprisonment." Their advocacy for the natives caused their banishment. But within a few months, Spain began to replace the Jesuits with brown-robed Franciscan missionaries, who continued building on what the Jesuits had done, including advocating for the natives, for at least another century in many of the missions Kino had established and other Jesuits had administered. Jesuits and Franciscans — they were real American pioneers, and they get far less credit in American history than they deserve. 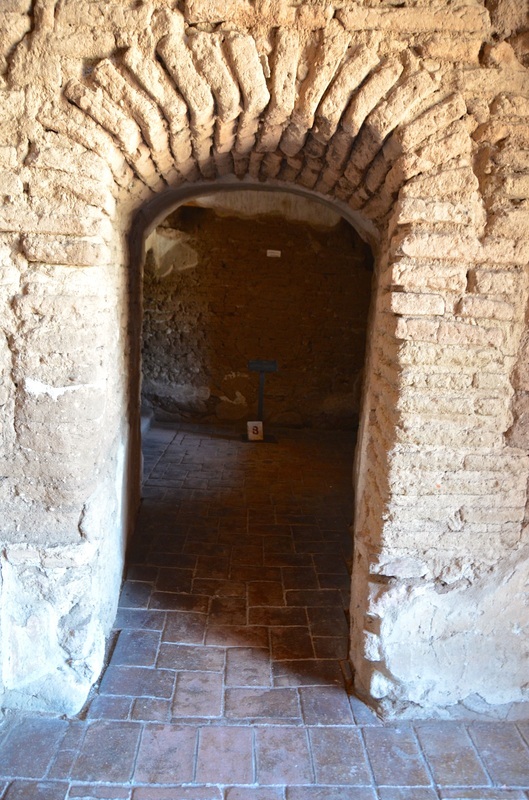 "The Franciscans replaced many of the Jesuit churches on the Pimeria Alta with larger, more elaborate structures," the exhibit explains. 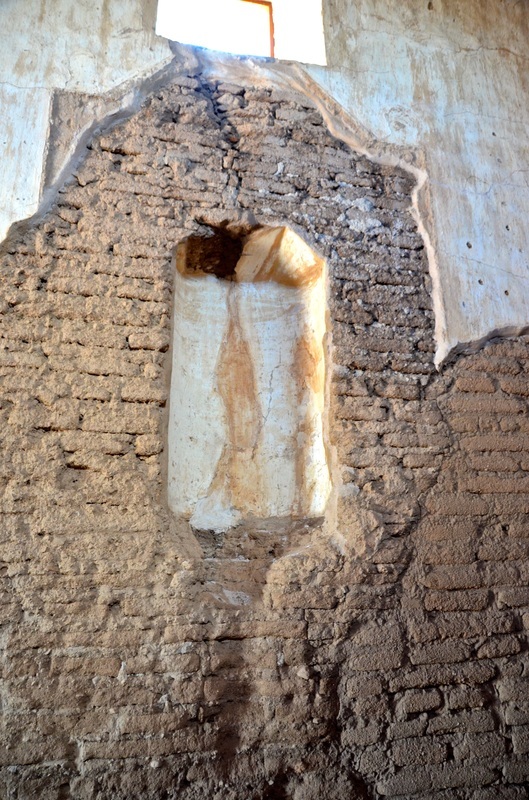 "At Tumacacori, between 20 and 40 families struggled in the severe desert climate to build a new church under labor, material and money shortages, and Apache attacks." 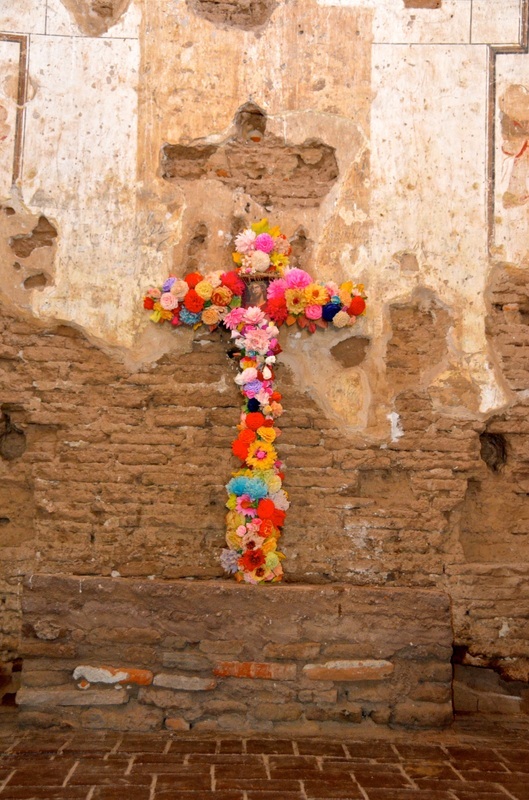 Mission San Jose de Tumacacori was finally abandoned in 1848. 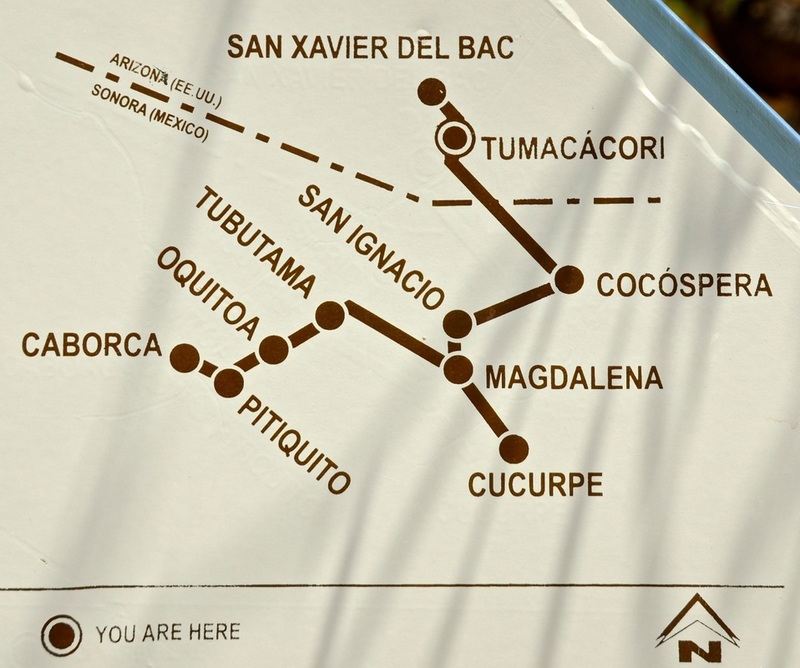 "The continuous threat of attack by Apaches and other indigenous uprisings, combined with recurring epidemics of measles, smallpox, and other diseases were major factors in the abandonment of communities throughout the region," the Tumacacori exhibit explains. "Other events, such as hard winters, the expulsion of the Jesuits in 1767, the banishment of priests and other Spanish-born residents brought on by Mexican independence (1821) ... as well as the war between Mexico and the United States in 1847, also contributed to the turmoil." Yet Kino's legacy is likely to be eternal. Although he never named anything after himself, in Mexico and the United States, there are towns, streets, schools, monuments and geographic landmarks that bear his name. In Washington, D.C., his statue is part of the U.S. Capitol's National Statuary Hall Collection. And there are statues of him in Tucson, Phoenix and Nogales, Arizona, as well as in Tijuana and Hermosillo, Mexico. He was the subject of a 1977 Hollywood movie, "The Father Kino Story," aka "Mission to Glory: A True Story," starring Richard Egan, as Kino, and two legendary Hispanic actors, Ricardo Montalban and Cesar Romero. In the movie, Kino is rightfully depicted as a compassionate, multitalented man who seemed a little crazy for trying to build a boat (to go back to Baja California) in the middle of the desert. But in real life, Kino actually was a talented astronomer, mathematician and cartographer. His maps — covering more than 50,000 square miles of Pimeria Alta, the Gulf of California and Baja California — gave Europe much-desired knowledge of the geography of the northern frontier of New Spain. 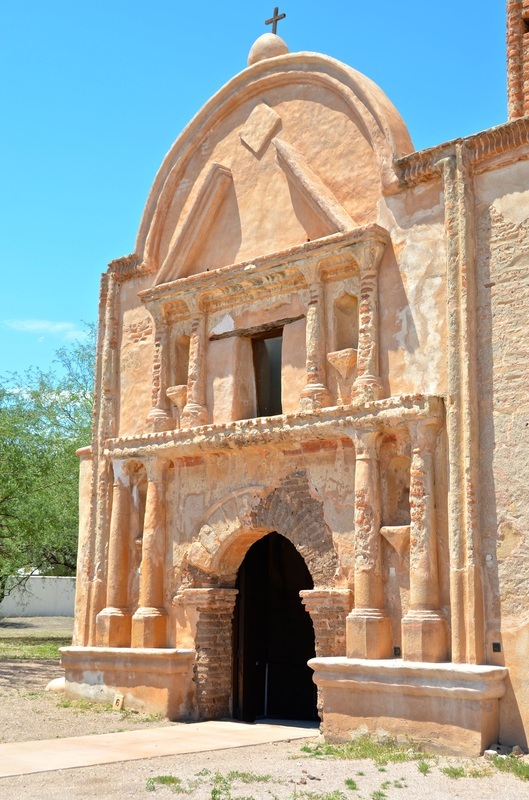 Next week, the Great Hispanic American History Tour follows one of Kino's maps and travels north to Mission San Xavier del Bac, in southern Arizona's Tohono O'odham Native American reservation — the church that inspired this tour in the first place!